Plays a short promotional video for the game. 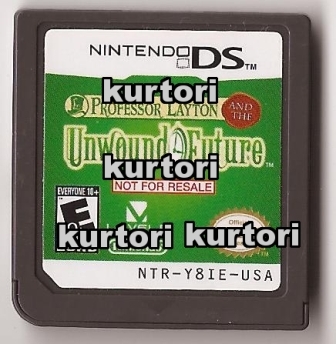 There is no playable demo on this cartridge. Special Thanks to kurtori for sending me pics of this cart!